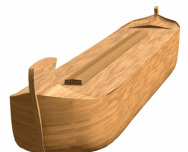 How much do you know about Noah, the Flood, the animals, the ark? You may picture a cute bathtub toy boat with giraffes sticking their necks out the top. Or you may think of Russell Crowe watching the coming of rain in the movie Noah. Is the ark still on Mount Ararat in Turkey? Few stories in the Bible are as filled with as much mystery, intrigue, and controversy. This website will introduce you to the stories, the details, and the controversies about Noah and his ark, which are explored in more depth in the book Noah: The Real Story. Choose the part you want to explore on this site and get started! If you want to read 10 Interesting Facts about Noah's Ark That'll Probably Shock You, you will find them here. And if you are planning on seeing Noah, the movie starring Russell Crowe, the best way to do it is to go with some friends, get together afterwards for a bite to eat, and discuss the movie. For some great discussion starters, be sure to see the Noah Discussion Guide. And if you want to know what the movie is like, be sure to read the review posted here. Hear Larry Stone talk about Noah: The Real Story. 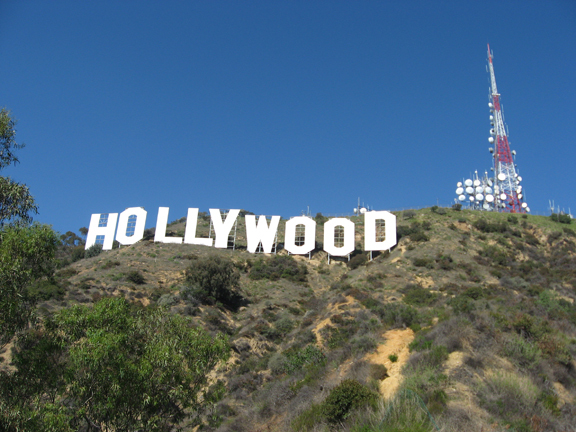 The up-to-date list of radio and television interviews is here, at the bottom of the page. 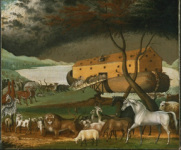 Noah and the ark makes it on everyone’s list of top ten Bible stories. 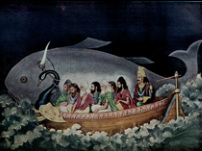 But what do we really know about Noah? Did the Flood cover the whole earth? Was it a giant flood in the Black Sea or ancient Sumeria? Why is it important? How big was the Ark? How was it built? What about recent headlines saying that Noah’s Ark was round? No part of the story invites as many questions as the animals. How many were there? How did Noah feed them? “The discovery of Noah’s ark would be the greatest archaeological find in human history.” Has it been found? Darren Aronofsky is not the first to put Noah on the big screen. How close are Noah movies to the Bible story? Noah's wasn't the only flood - more than three hundred stories of great floods are found around the world. Noah survived the destruction of the world by a flood. How can we survive? And what can you do about it now? The video below is an interview with Larry Stone broadcast on CBN on April 3, the week after the movie Noah opened. If you are convinced that the earth is 4.5 billion years old, you may disagree with what’s here because I try to give flood geologists a fair hearing. On the other hand, if you’re convinced that the earth is 6,000 years old, you may disagree with what’s here because the findings of mainstream geology are presented. But if you want a great overview of Noah, the ark, and the Flood, the place to go is this website and the book Noah: The Real Story.